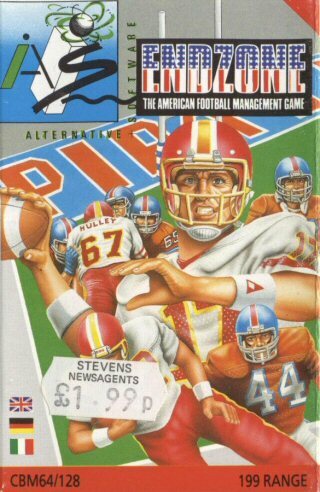 Ever fanced yourself as Head Coach of an American Football Team. Well now is your chance to test your decision making and managerial skills with Endzone. You are responsible for team selections, finances, and game tactics, in fact every element of running an American Football Club. Your aim is to take your team to the very top of the First Division and to win the ultimate football event, the Superbowl, while amassing as much wealth as you can along the way.